Chicago is serendipitously a brief car, bus, or train ride ride away from the wonderful city of Milwaukee. Full of art, culture, fun, and beer, Milwaukee is the perfect city to spend a day or two in this autumn. Here are some of our favorite activities to do in Beer Town, all of which can be accomplished in a day! Be sure to check out TodayTix to see what is playing at Milwaukee Rep when you visit — #3 on our list and an absolute must for any theater-lover making their way to the city. 1. Check out the Public Museum. Within walking distance of Milwaukee’s main train and bus station is the beloved Milwaukee Public Museum. 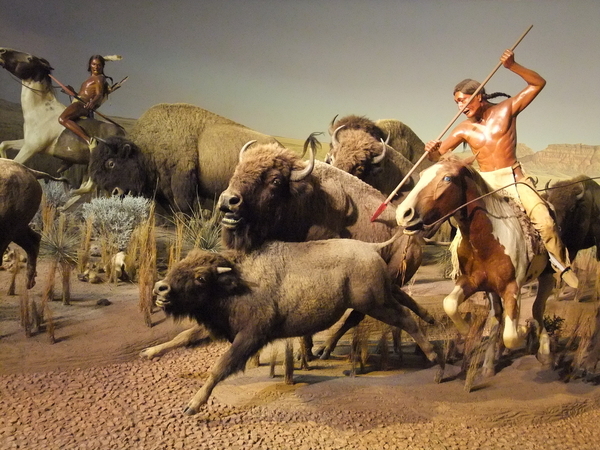 It’s collection of over 4 million artifacts focuses on human and natural history. The MPM hosts 17 permanent exhibits, including the popular “Streets of Old Milwaukee,” and also often features traveling exhibitions. 2. Tour the Lakefront Brewery. The picturesque Lakefront Brewery is known for creating the first organic beer and the first gluten-free beer in American. 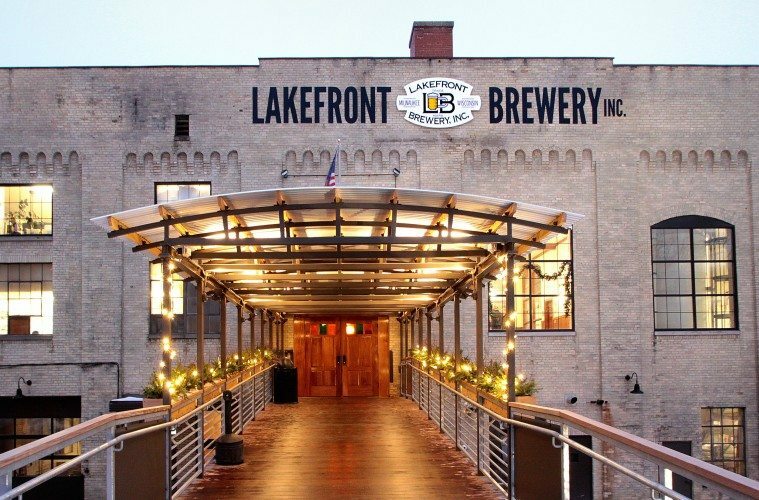 Located on the shores of the Milwaukee River, Lakefront is also known for having one of the most entertaining brewery tours in the country. For a low admission, you can drink a pint while learning about the history of the Lakefront Brewery in between the tour guide’s famously corny jokes. This is a must-do in a city that’s also known as Brew City, Beer City, Brew Town, and Beertown! 3. See a show at Milwaukee Rep.
One of the greatest regional theater companies in the United States is the esteemed Milwaukee Repertory Theater. The theater is known for producing sophisticated productions of both plays and musicals, classics and world premieres. The Rep has helped foster the careers of many notable theater and film artists, including Ayad Akhtar and Jeffrey Tambor. You won’t want to miss their production of “In the Heights,” which is running Sept. 18-Oct. 28. You can save nearly 80% on tickets to through TodayTix. 4. Have a bite at the Odd Duck. 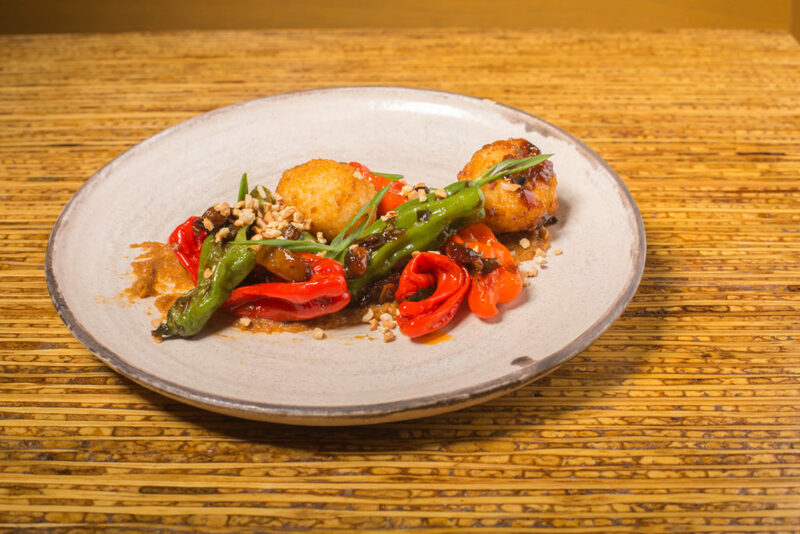 This quirky restaurant features an ever-changing menu of delectable, sharable small plates and fun cocktails. The Odd Duck is known for it’s cozy ambiance and great service. It’s the kind of special joint that both locals and visitors find delight in. 5. Take a pic with the Fonz. No trip to Milwaukee is complete without a stop by the bronze statue of the iconic character Arthur Fonzarelli from “Happy Days” played by Henry Winkler, or The Fonz! 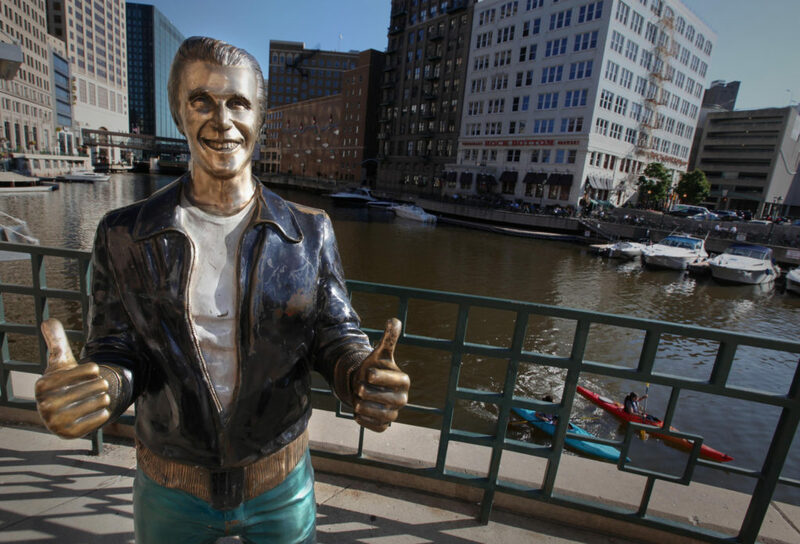 Take a stroll down the lovely Milwaukee River and you can find the “Bronze Fonz” at around 117 East Wells Street. Want to add anything to our list? Let us know on Facebook and Twitter!